1 FREE 10ml Diffusion Blend (Lavender) a $16.95 value. Aromatherapy is the use of essential oils to enhance the harmony and well-being of body, mind and spirit. 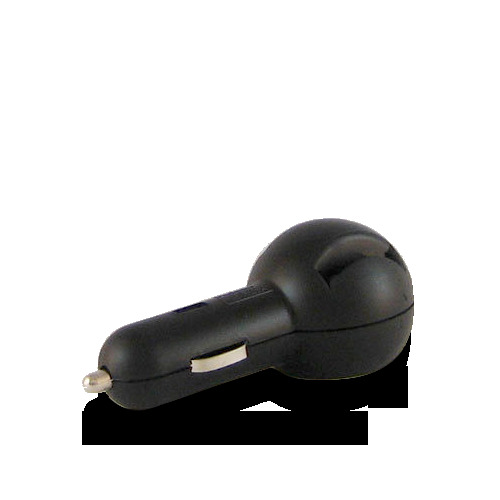 Using the Plug-in Car Diffuser, you can enjoy the experience in your very own car. Simply apply 5 to 10 drops of your favorite essential oil or blend on the reusable pad and insert into the Car Diffuser. Plug the diffuser into the lighter adapter outlet and within minutes you will begin to experience the benefits of your chosen oil.